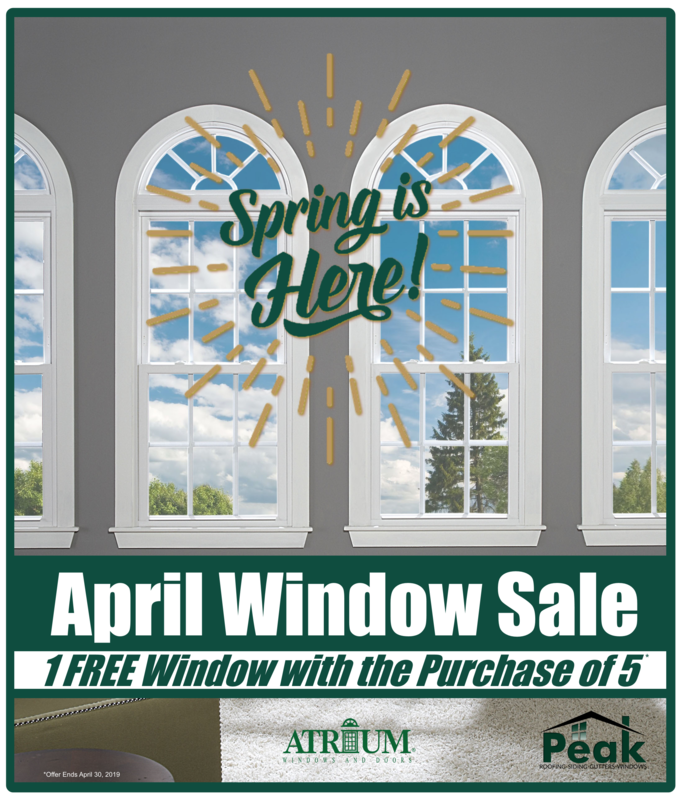 Since 1948, Atrium® Windows and Doors has perfected the manufacturing of high-quality vinyl and aluminum windows and patio doors for residential installations. To ensure that each product will provide years of trouble-free performance, each step in the Atrium manufacturing process – from extrusion to fabrication – is carefully monitored and controlled for adherence to the highest standards. Atrium vinyl replacement windows are tailored to each region of the United States, because designs, options and install methods vary by area. That means your home will get a window that has been built for our Northern Virginia climate! Tilt-in sashes for easy cleaning. Impact-resistant models available to meet strict coastal building requirements. Select series windows are individually registered to expedite parts identification and replacement. Optional Lifetime Glass Breakage Warranty for select series glass components. A transferable Lifetime Limited Warranty. From Ashburn to Manassas and Fairfax to Gainesville, Peak Roofing Contractors has an Atrium window or door that’s just right for your home. Contact us today at (703) 753-4585 to learn more about one of America’s best-selling window and door brands.